This range not suitable for wide fitting or high arch. • The jazz shoe is made of premium grade leather. Especially design for narrow foot, which has pointy toe fit and tight fit arch. • Elastic sided no laces for quick change and easy fitting. 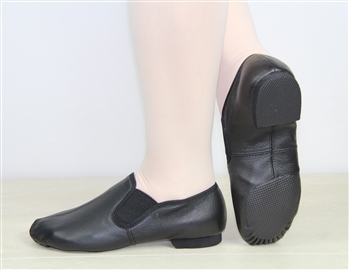 • Split eve sole and eve heel provide traction without taking away the ability to turn. • Full cotton lining and suede insole reduce moisture. 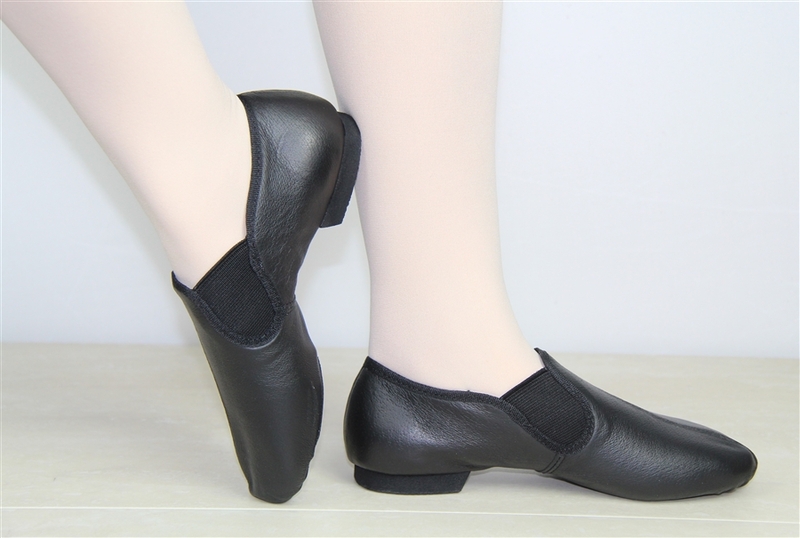 • Please note, Booties is well fit for narrow wide or slightly narrow wide foot, if you are a wide fitting or very narrow foot will recommend to have lace up. 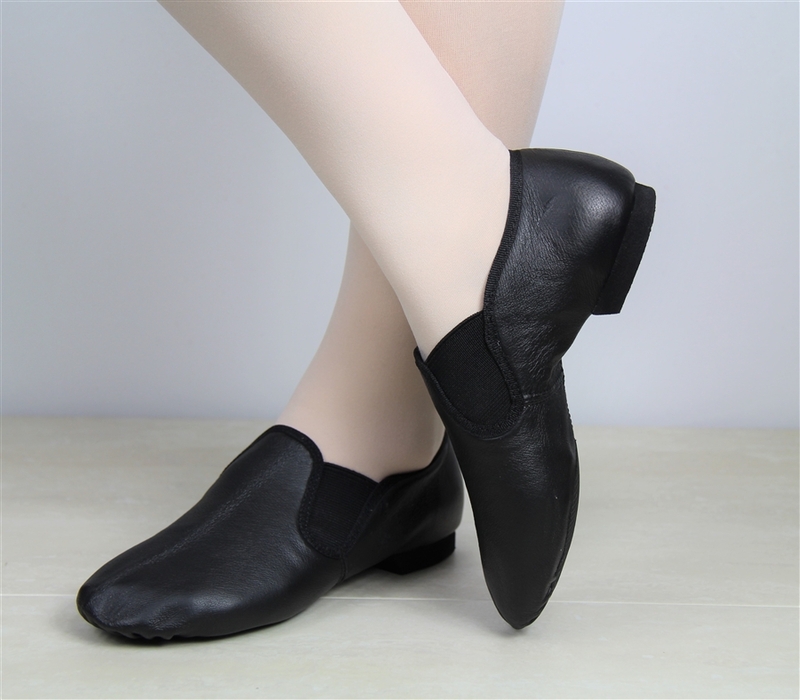 Size chart is comfortable for Narrow or slightly narrow, have room for comfort, if you like great fit foot length 5 mm smaller than the full length of the shoes.